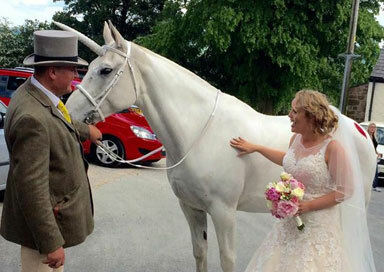 This Unicorn is the national Animal of Scotland and we offer Unicorns for hire throughout the UK. 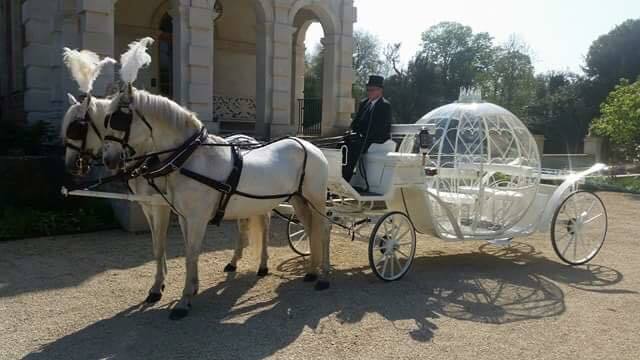 Hire a Unicorn for your party, wedding or special event. 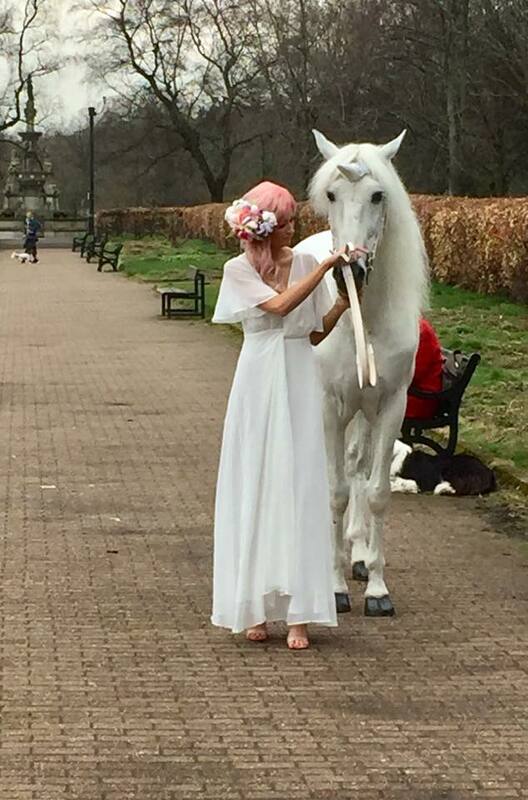 This Unicorn is the national animal of Scotland and we have Unicorns for hire in all UK locations, either as a Unicorn for parties, weddings or for special events. 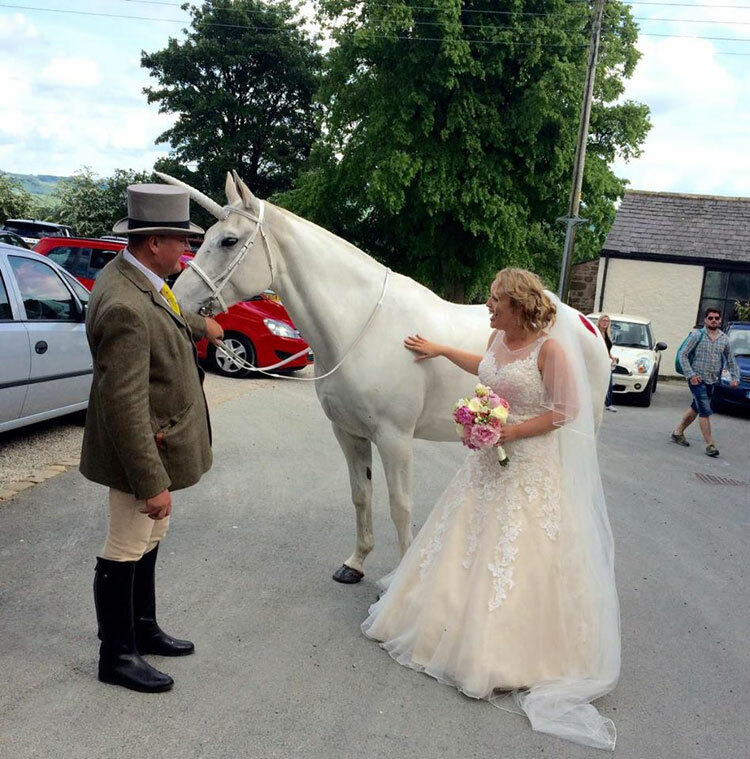 Customisation of the unicorn is available for the client allowing different hoof colours, sparkly body decorations and mane decorations etc. 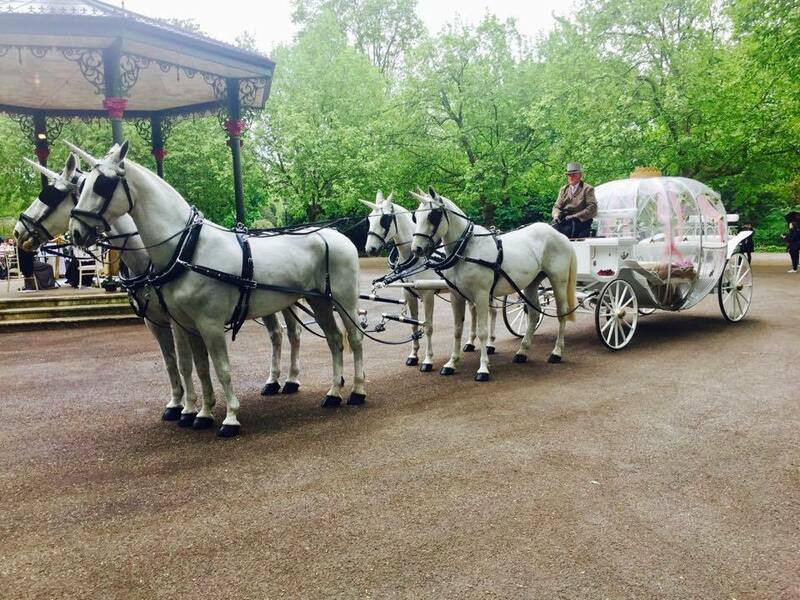 We also offer a Cinderella Carriage pulled by our team of Unicorns as a special touch for you.